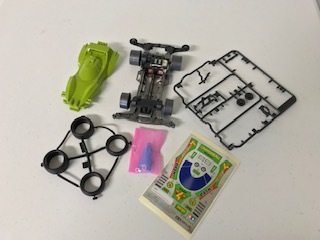 Building a Tamiya 4WD car can take up to 2 hours for a new hobbyist, so we give all your guests a head start by doing some of the assembly in advance. Your Tracks Hobbies Party Specialist will work with you to customize 'the build' to meet the age and skill-level of your party guests. So when your guests arrive, there will be a variety of semi-assembled car kits for them to pick from! (NOTE: selections and quantities vary). 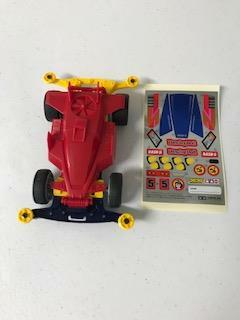 Once your guests have all claimed a vehicle kit, your Tracks Party Specialist will guide the participants though the final steps of building, including assembly of the wheels, rollers and customizing their bodies! For most groups, this Building Step takes approximate 45 minutes.